The Body Shop Tea Tree Skin Clearing Mask is a firm favourite of mine and one that I've been repurchasing off and on for the past 6 years! 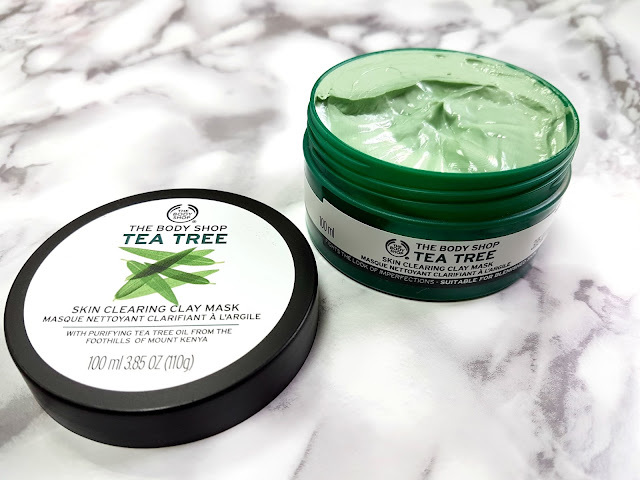 Having combination to oily blemish prone skin, the Tea Tree range from The Body Shop is a godsend and I am a huge fan of the oil and the night lotion as well from the range. On a side note, don't you just love the new packaging? It looks cleaner, fresher and very pantone inspired! Now lets look at what the mask promises: "Cool and deeply cleanse your skin... Perfect for blemished complexions... will help to clear impurities whilst absorbing excess sebum, leaving skin feeling smoother and clearer looking." 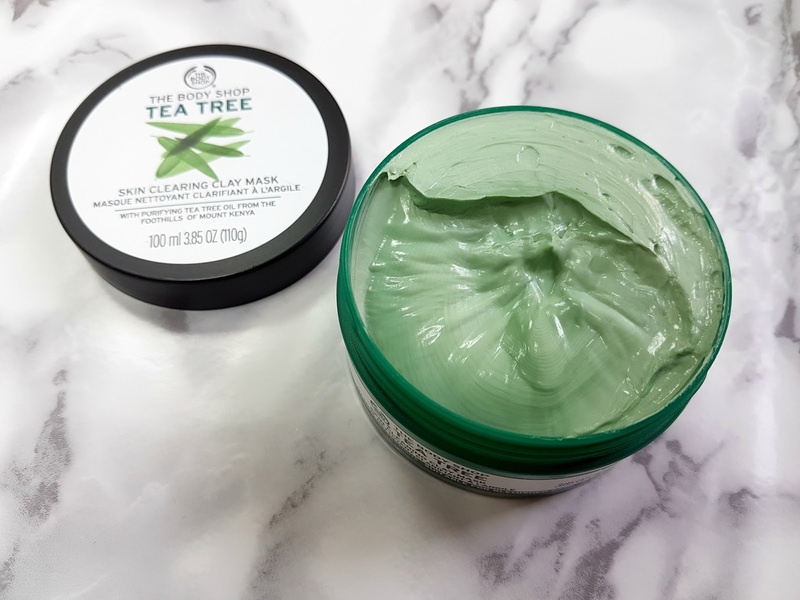 The actual amount of tea tree oil in the mask isn't disclosed, but seeing that it is nestled in the middle of the ingredient list, I don't believe it is a significant enough amount to make a difference. 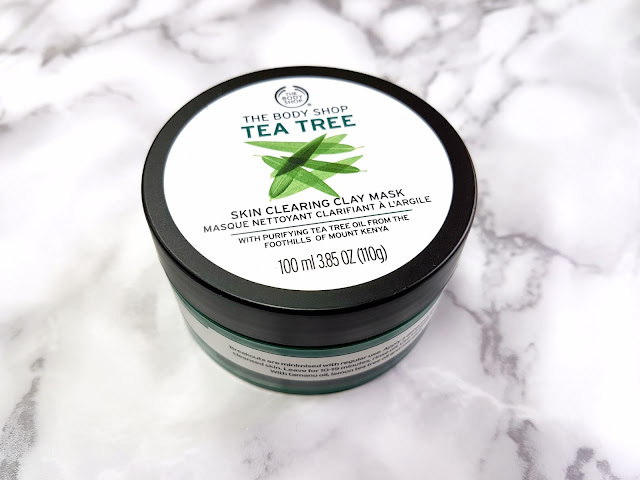 Having said that though, this mask contains some great ingredients that have anti-inflammatory, antibiotic and antioxidant properties which along with kaolin to absorb oil, you have a wining combination on your hands! On application, you are hit with a very obvious but tolerable tea tree scent. I personally love it, feels almost clinical, like I'm purifying the heck out of my skin, but it might not be everyone's cup of tea. The mask has a light whipped texture and feels slightly slippery to the touch, but this just aides in applying an even and neat layer. The mask has a cooling and calming effect on my skin and works wonders as a spot treatment too. It is slightly drying, but on my oily skin, this works like a dream and I'm left with soft mattified skin. I love the green shade too, very instagrammable! Ha. My only concerns are with the mask being packaged in a tub rather than a tube. Seeing as there are no heavy duty preservatives in the face mask (good for your skin mind you! ), constant double dipping can lead to bacteria growth. Make sure your hands are squeaky clean or use a spatula! All in all, this is a great affordable product which will no doubt become a staple in your beauty regime. The Skin Clearing Face Mask retails for 6 KD in Kuwait, but The Body Shop do also sell single use sachets for around the 1 KD mark. 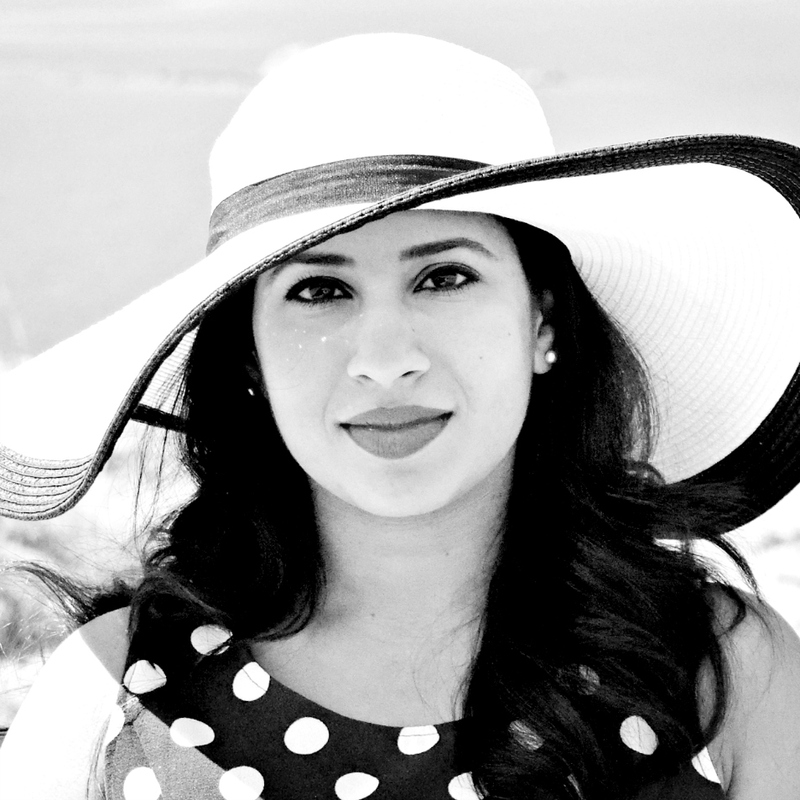 If you have blemish prone skin, this might just be the mask for you. Do your skin a favour and give this a try. Definitely going to try this one ! Yes, definitely. It is an amazing mask.